Me and my partner, Arthur, were wondering when would be a good time for a new ventriloquist to get an additional puppet for shows. Thank you Molly! I’m not sure how much help my answer will be, but I’ll try my best. When I started, I had a bunch of puppets and figures. I’d see a one-of-a-kind puppet and buy it. As a result, I had a lot of puppets with no character, no personality and no material. Ask yourself why you want to add another puppet. Are you having trouble coming up with new material for your current partner? The new puppet may add extra depth to your show. Perhaps the two characters would be at odds with each other which can create some humorous situations. Or, you may end up with two puppets and have trouble writing for both of them. The why may be you want to have some variety to your act. Or that you saw a cool puppet and simply want it. There is no right or wrong answer, it just helps to clarify the reason you want that extra puppet. Before you buy one, I do recommend creating a character profile. This will help you envision the character in your head before you go looking for the puppet to bring it to life. And trust me when I say, it will be easier to know what type of character you are looking for, than to try and develop one around a puppet you have already purchased. I’d also work on the voice for the second puppet before I added one. The voice will need to be different than your own, or the puppet you already have. I’ve seen a lot of vents with a bunch of puppets that all have the same voice. Don’t be that vent! 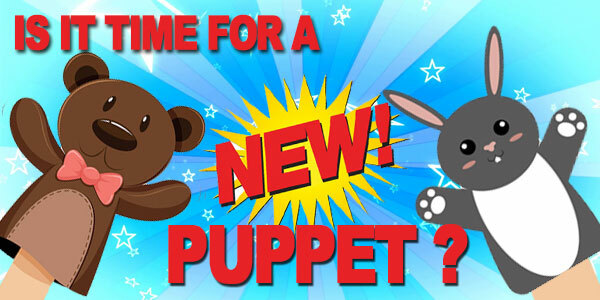 If you have ideas and a voice for a new puppet, I’d say go for it. 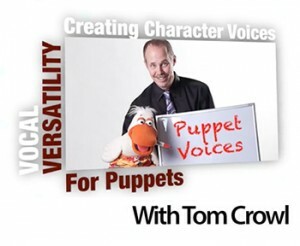 Just one thing I’ll add … don’t let the desire to build your show or puppet collection stop your study of ventriloquism. After all, the puppet is only a tool. It is up to you the ventriloquist to have the skill that brings it alive for your audiences.